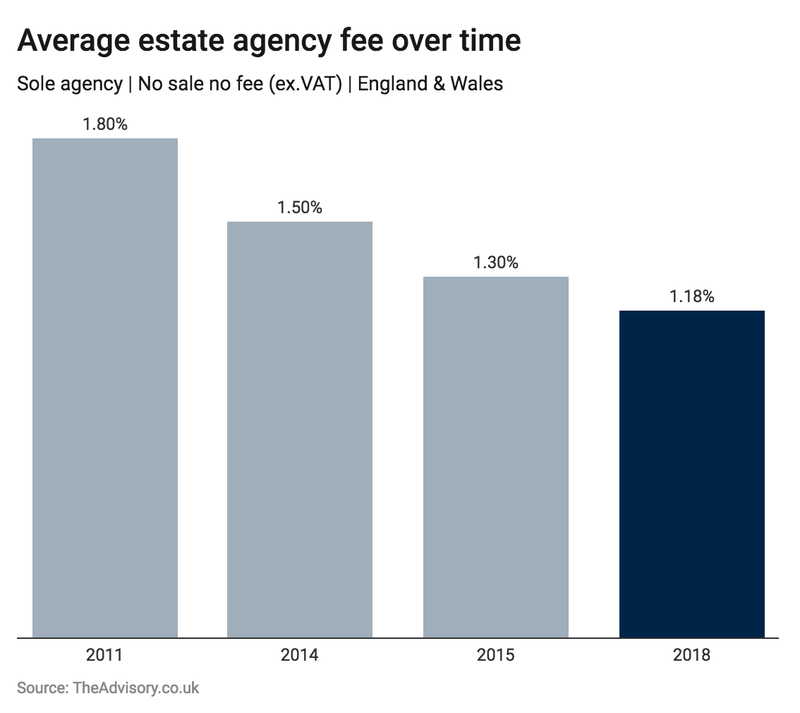 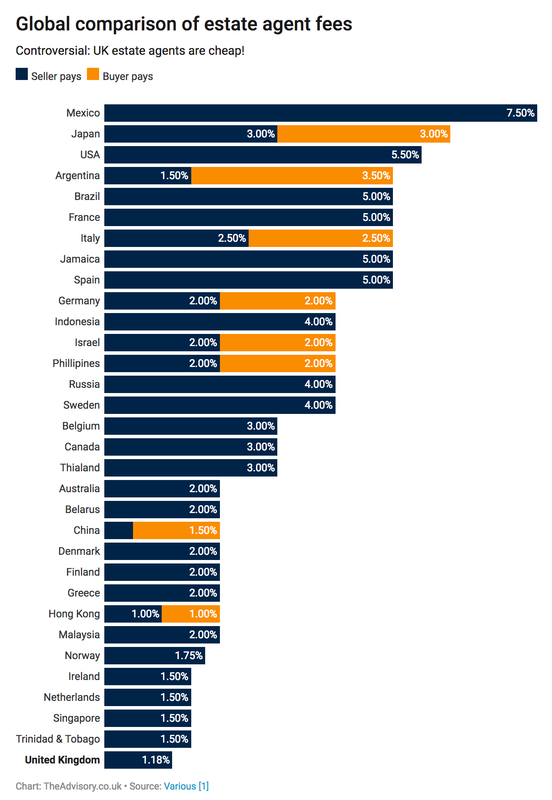 Research conducted by TheAdvisory has found that the average selling fee charged by traditional estate agents for sole agency agreements has fallen to 1.18% (+ VAT) – the lowest estate agency fee across the globe when comparing total commission payable with other major countries. 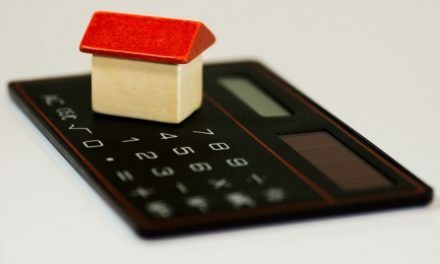 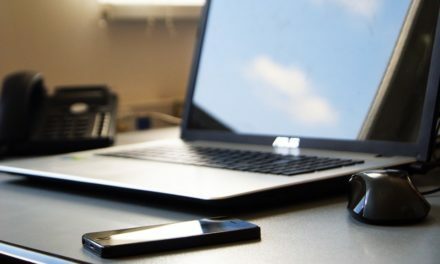 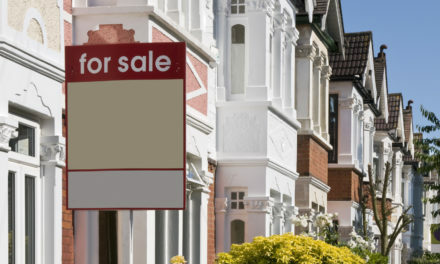 However, according to a recent online survey* that TheAdvisory hosted on their website, almost half of sellers paid over 1.18%, whilst more than 95% chose a traditional estate agent to sell their home rather than an online hybrid – which should bring reassurance to hundreds of property professionals across the country that they don’t need to be lowering their fees so much. 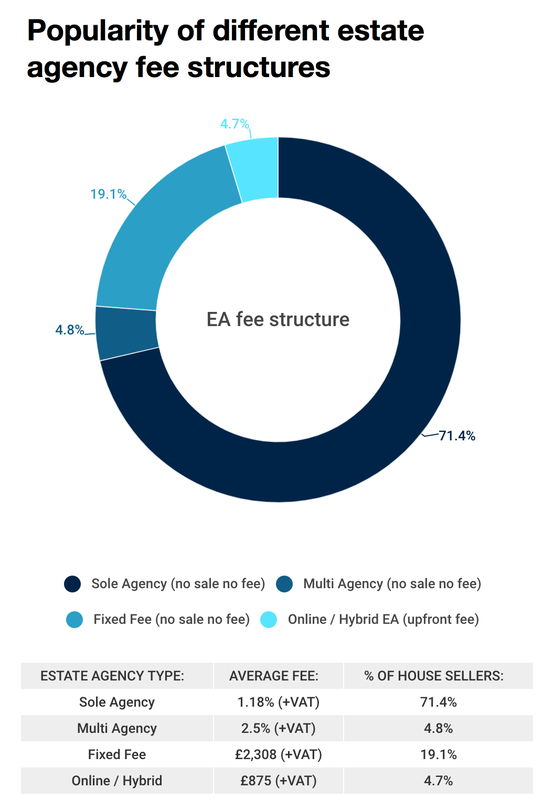 You can read the estate agency fees study in full here. 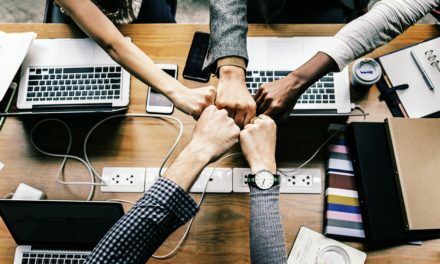 PreviousBold Legal Group catches those out phishing on LinkedIn!